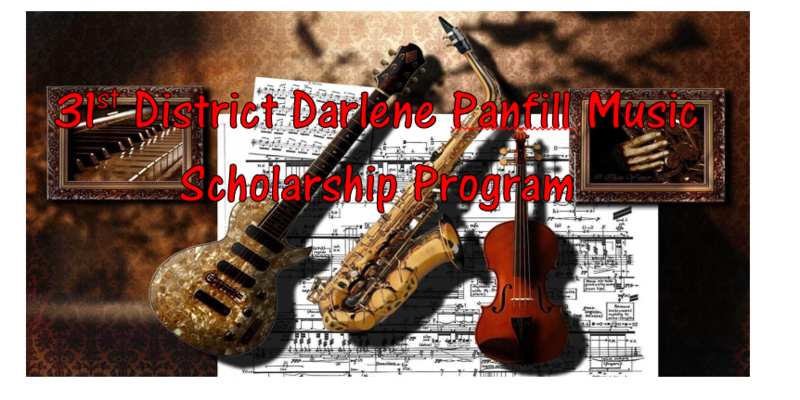 We have been Awarding music scholarships to talented secondary students in the San Fernando Valley and the Sunland/Tujunga area for over 65 years! The program is financed solely from donations. Based on the amount of donations we receive from individuals, our school PTAs, and donations from our community, we are able to award a number of $300 scholarships each year, to students for private lessons. We use professionals adjudicators, who graciously donate their time for judging the auditioned pieces. The program is open to any secondary students( grades 6-12) who reside within our 31st District PTSA boundaries. The total number of students who audition within a category may be limited to the judging time of the adjudicator, for equity for students. Auditions are held in the spring. A concert is typically held the following month, to showcase our scholarship winner’s talents and to award both them and our Honorable Mention recipients.